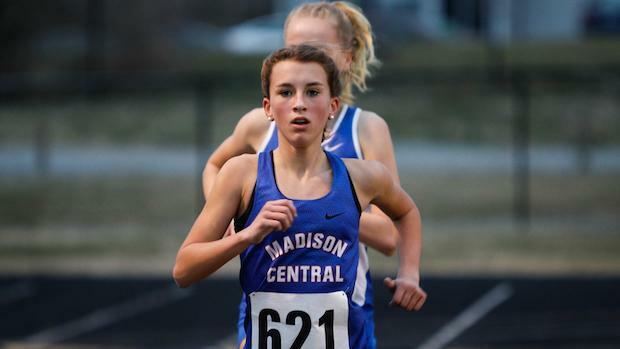 After two strong weeks of competition, we have our list of top 10 Athletes in the State. See who cracks into the top 10 and who has grabbed that #1 spot! As you are scrolling through, be sure to note that these rankings are only based on outdoor performances so far this season through Saturday, March 23rd and do not have anything to do with indoor performances or past PR's. Also, make sure to check in each week as we will be updating these rankings on a weekly basis!